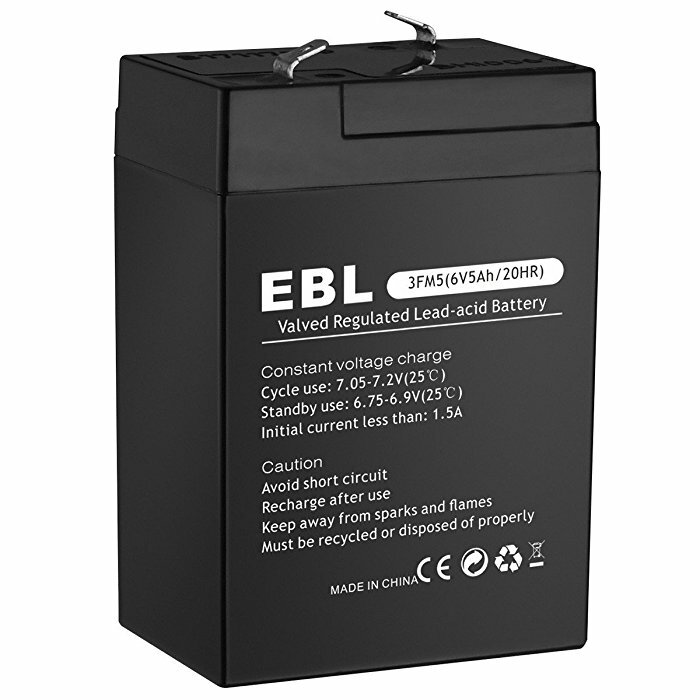 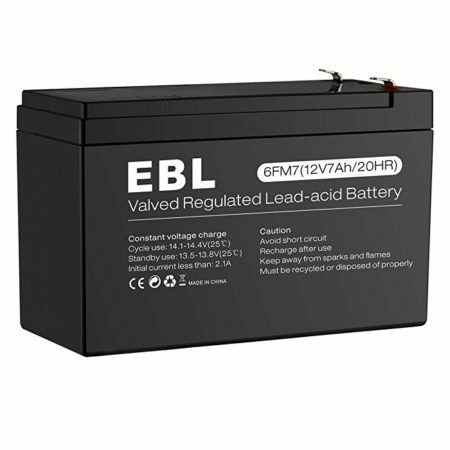 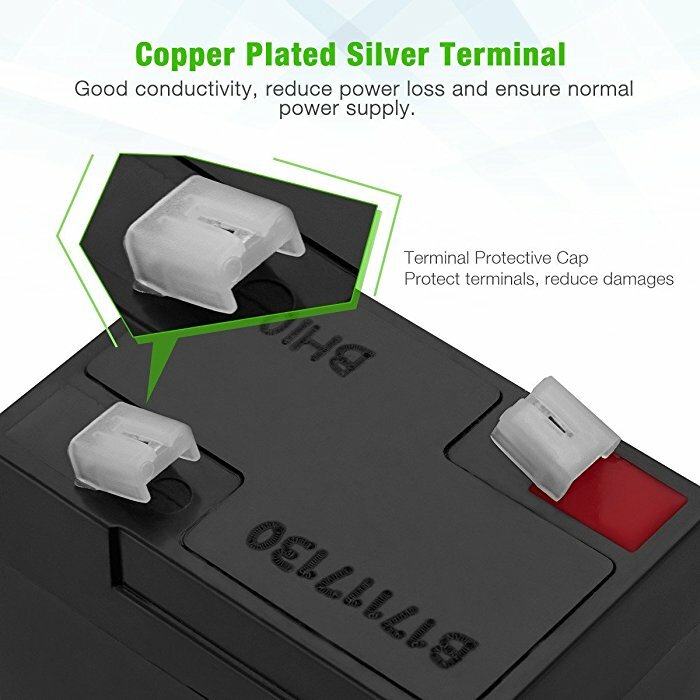 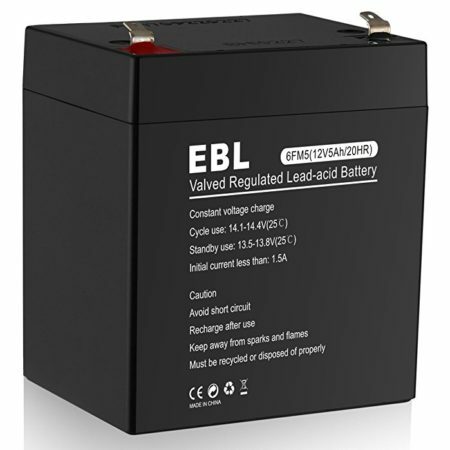 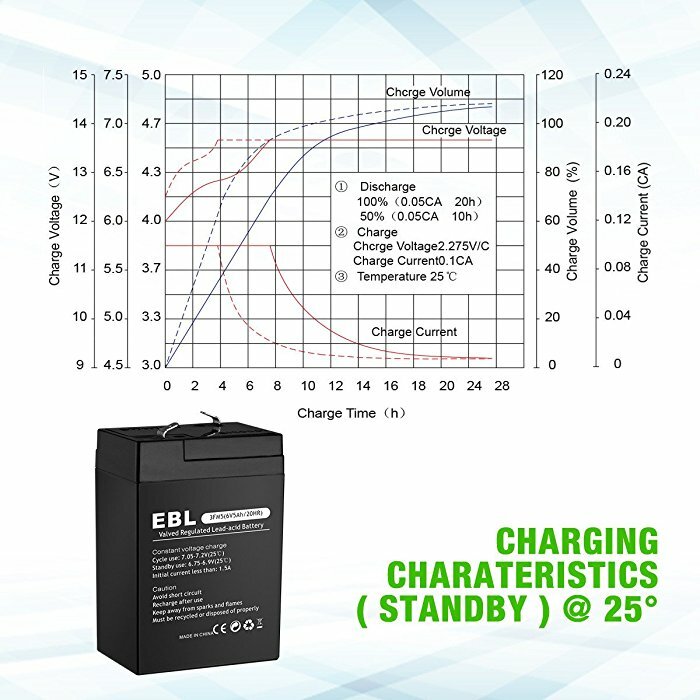 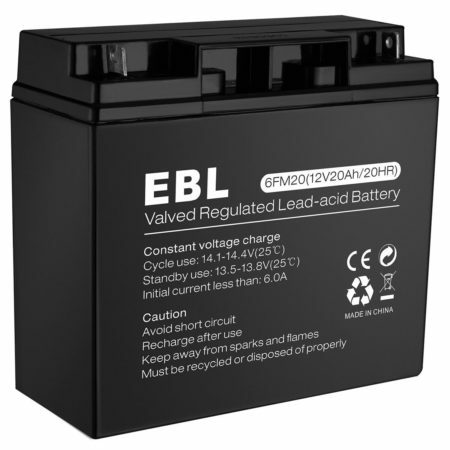 This rechargeable Lead Acid Battery is made of highly safe and stable battery cells. It’s built solidly with efficient battery plates and electrolyte. 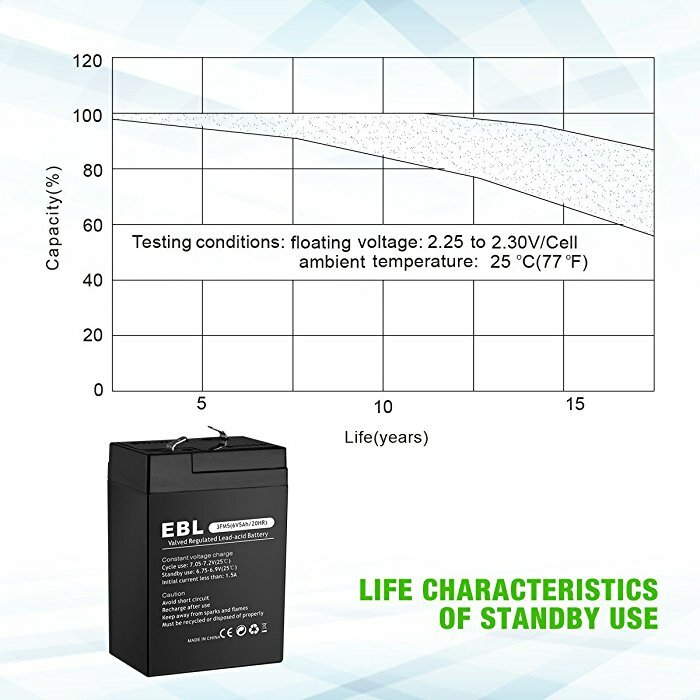 The lead acid battery uses advanced AGM, absorbent glass mat, technology to make it more reliable. 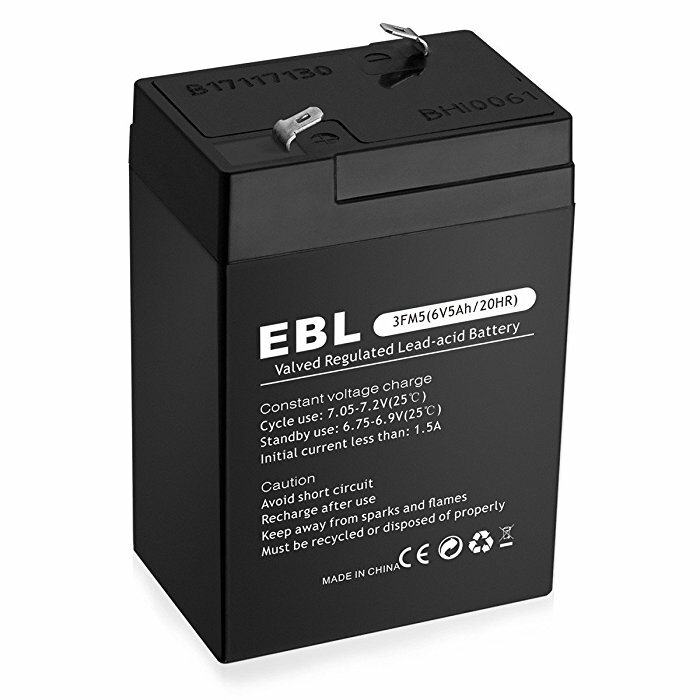 The outer battery container is made of robust ABS material for improved strength and protection. 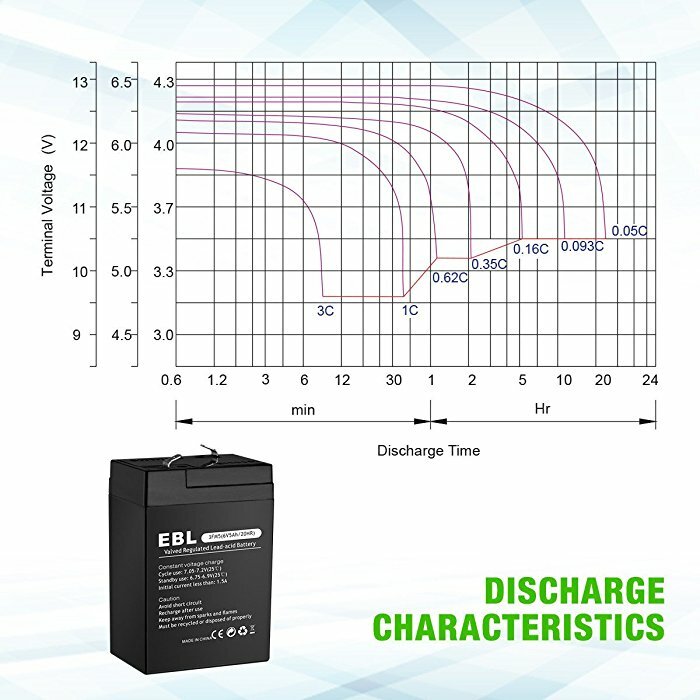 This 3MF5 battery has a long lifespan, up to 5 years for float charging at 25℃. 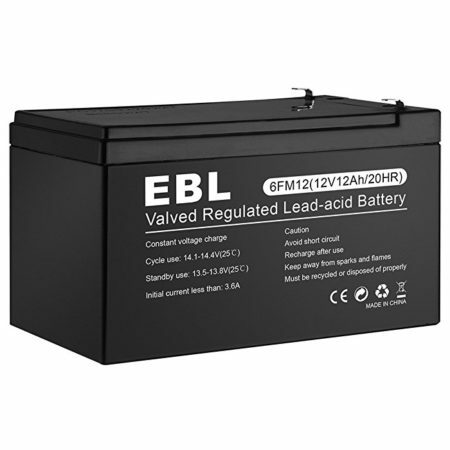 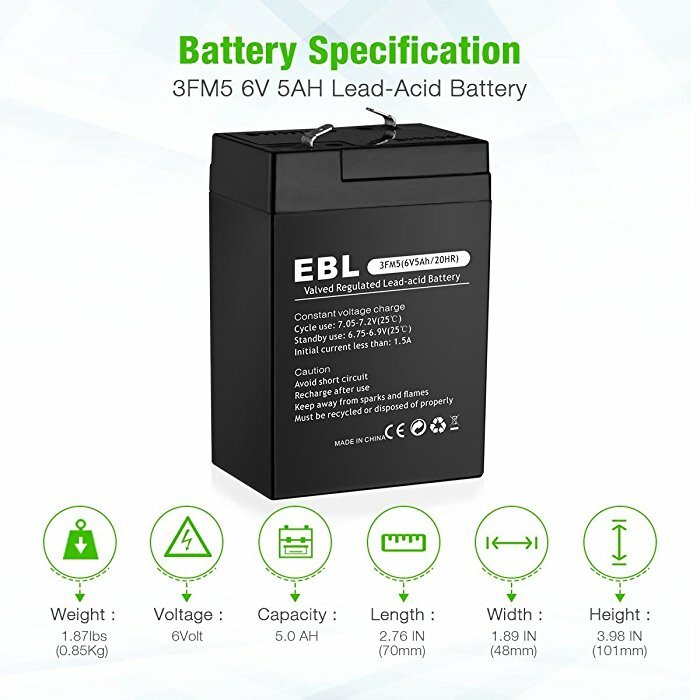 This high quality lead acid battery is rated at 5Ah for capacity and 6 volts for nominal voltage rating.